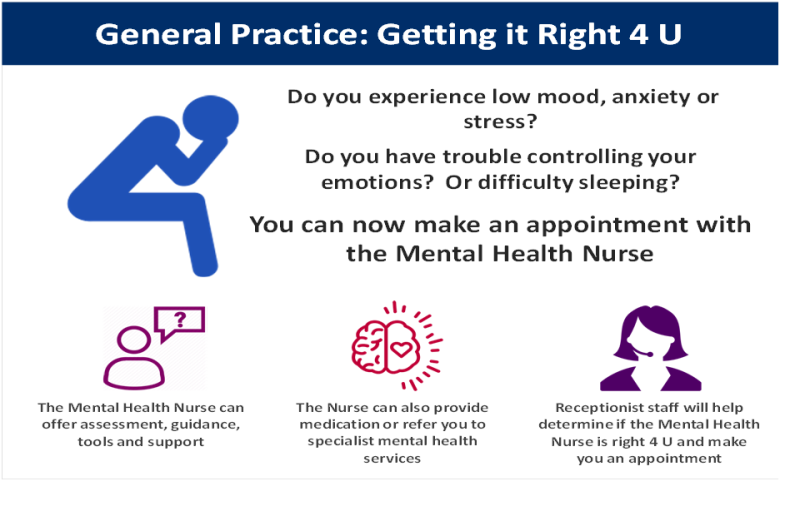 You can now make an appointment with the Mental Health Nurse, Caroline. She will have appointments in Buchlyvie every Wednesday morning and in Aberfoyle every Wednesday afternoon. 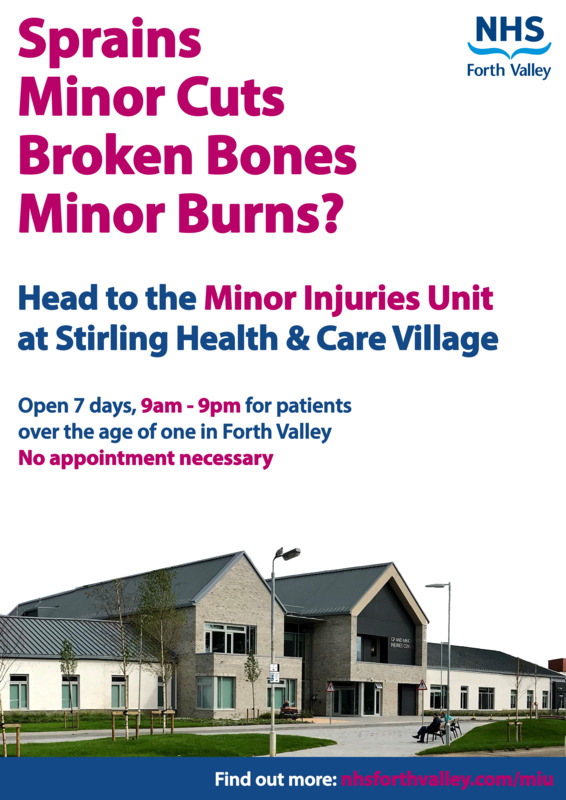 If you would like to make an appointment please contact the surgery.